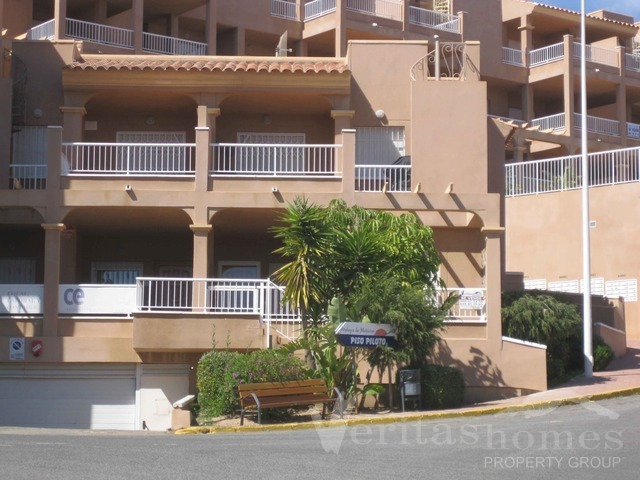 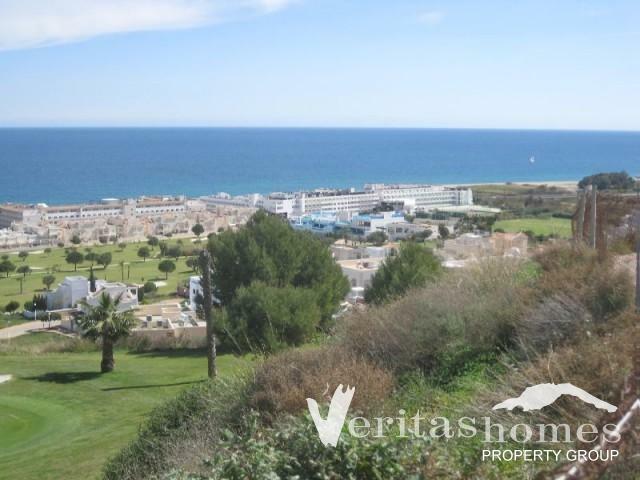 3 bed / 2 bath ground floor apartment with a large front terrace with sea and mountain views, across the road from the golf course and within walking distance to the beach and the amenities of Marina de la Torre Golf Resort. 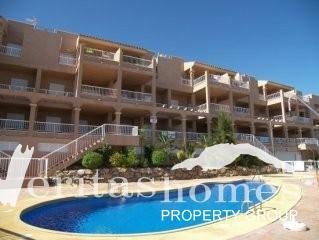 The property is being sold fully furnished, the kitchen is fully fitted and well equipped with marble worktop and all white goods. 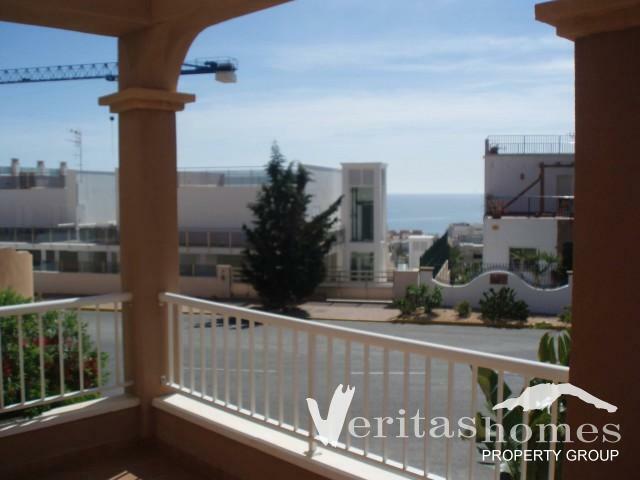 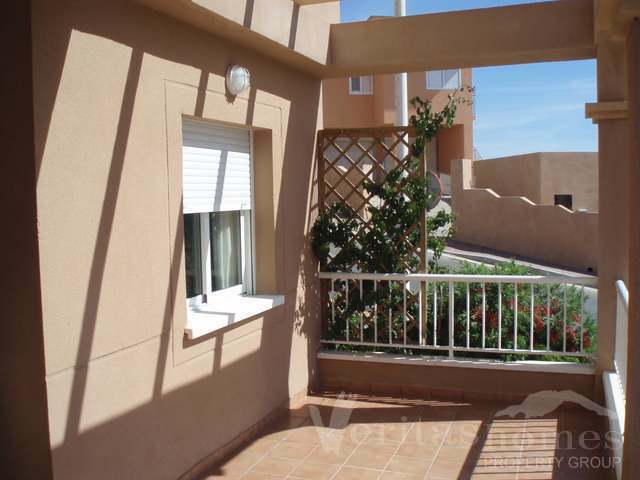 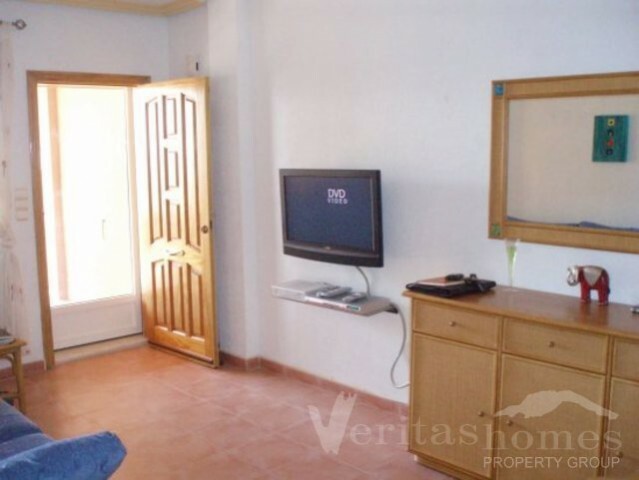 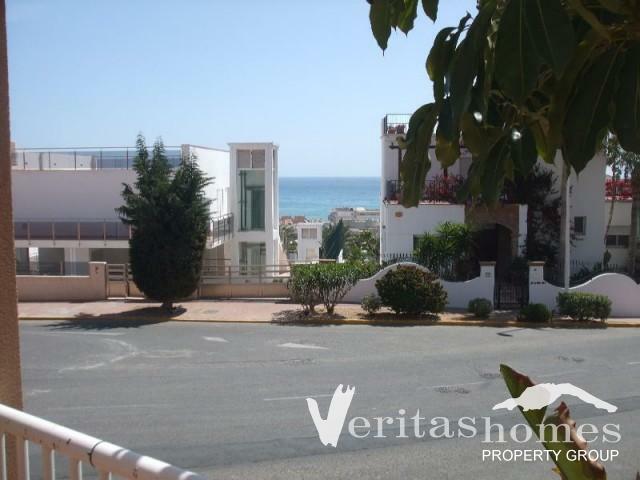 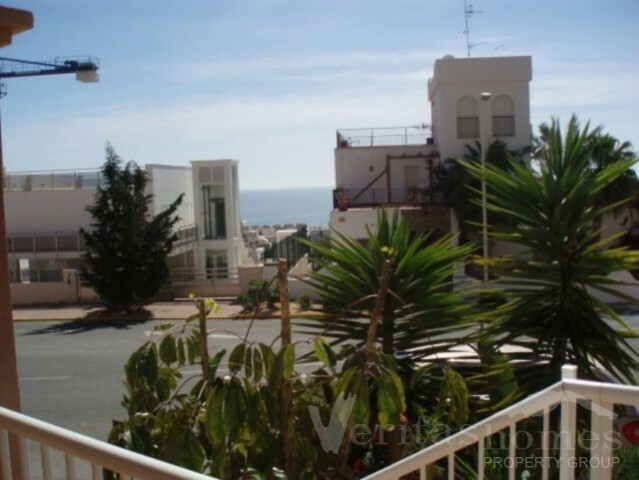 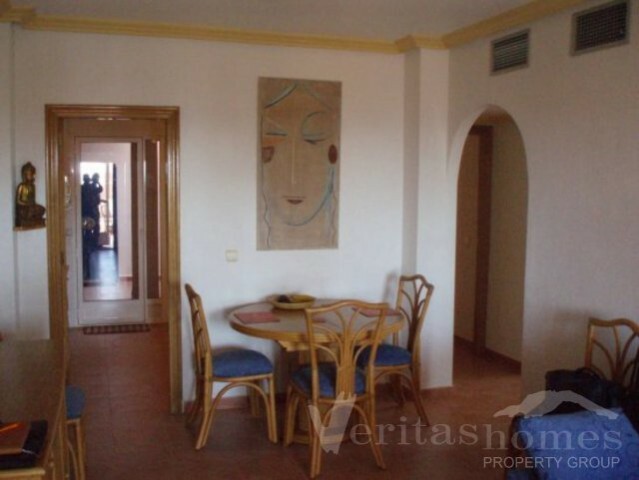 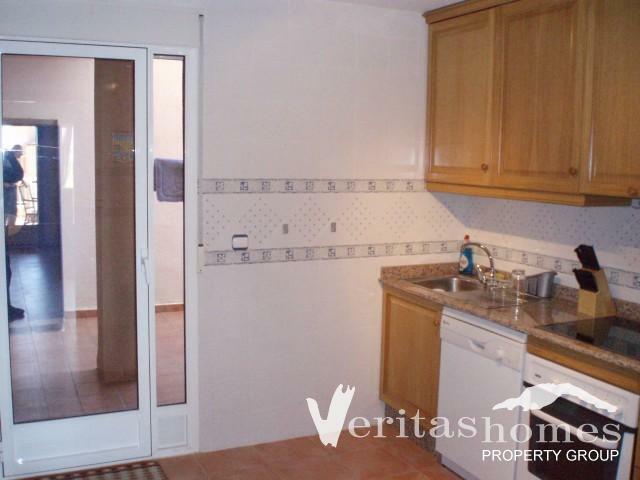 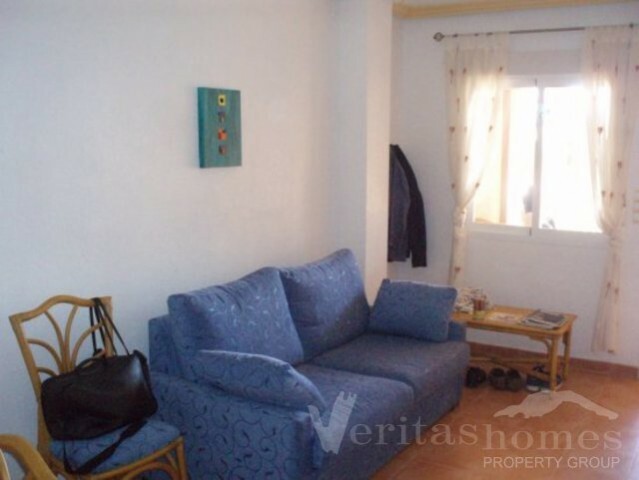 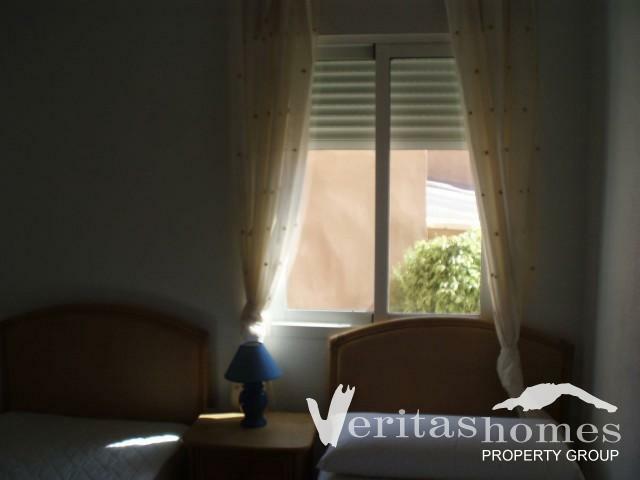 It has good sea views and is located on the middle section of Marina de la Torre and therefore a short walk to the sea. 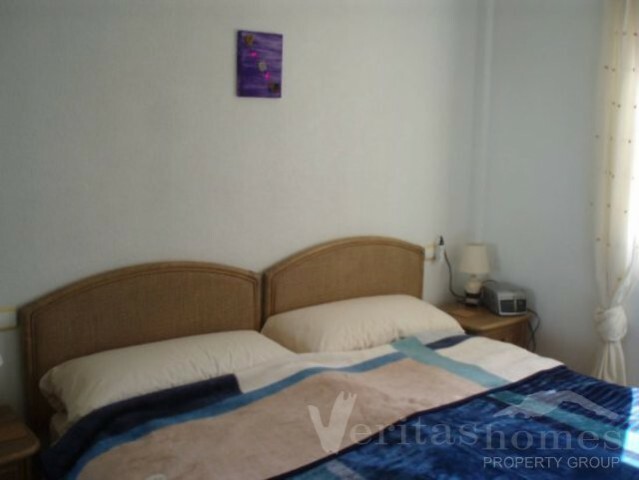 The property has a total built area of 105.70mts² (70.05mts² for the apartment; 22.20mts² for the front terrace and 13.45mts² for the back terrace/patio). 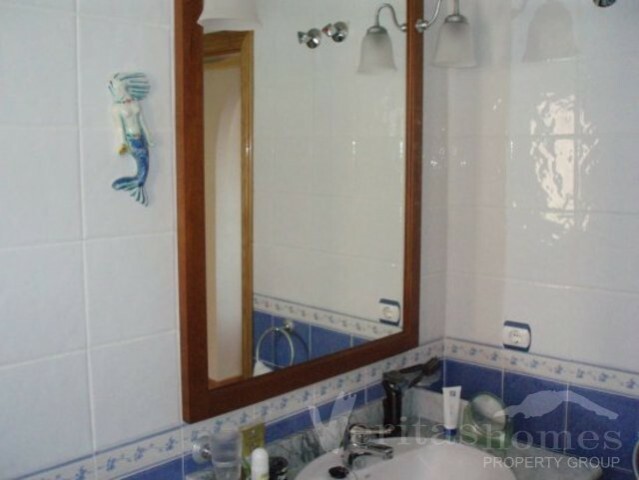 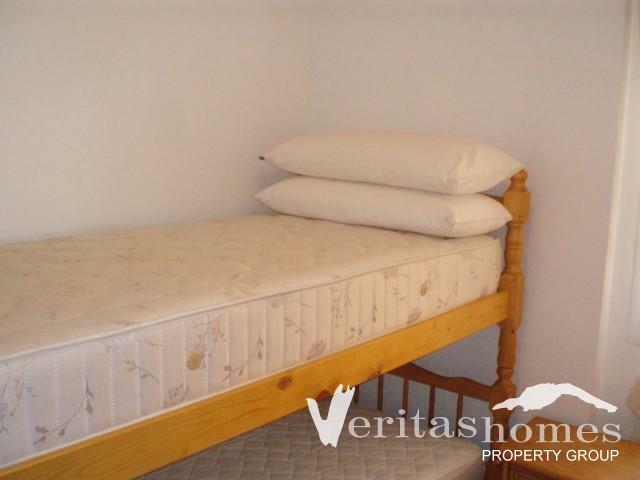 The property is on the corner and is the apartment on the complex which is closest to the sea and amenities – approx. 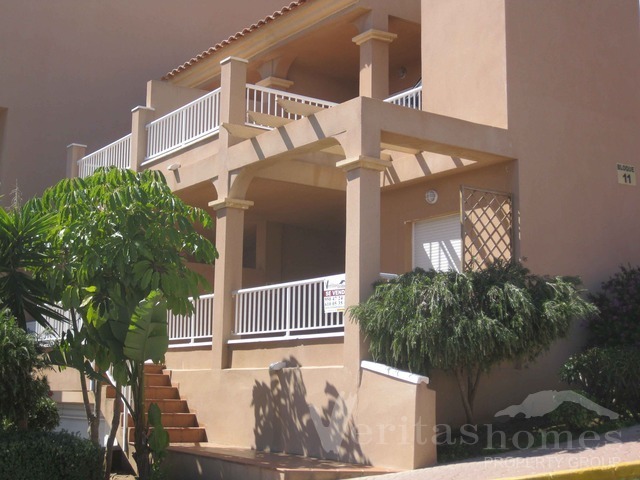 5 minutes walk! 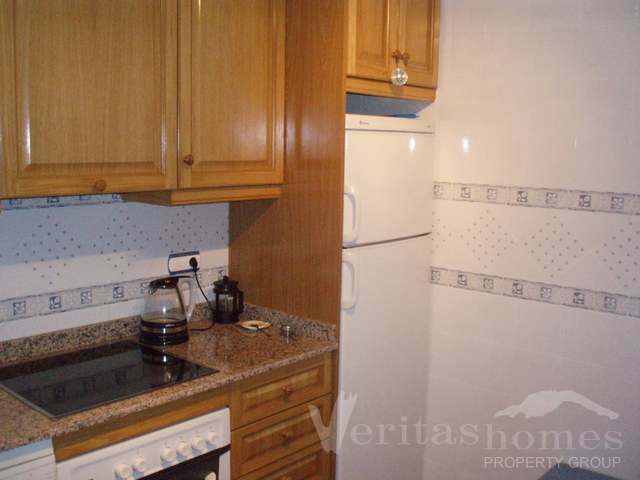 The owners don’t rent the property out and since they hardly use it themselves, the apartment is almost brand new. 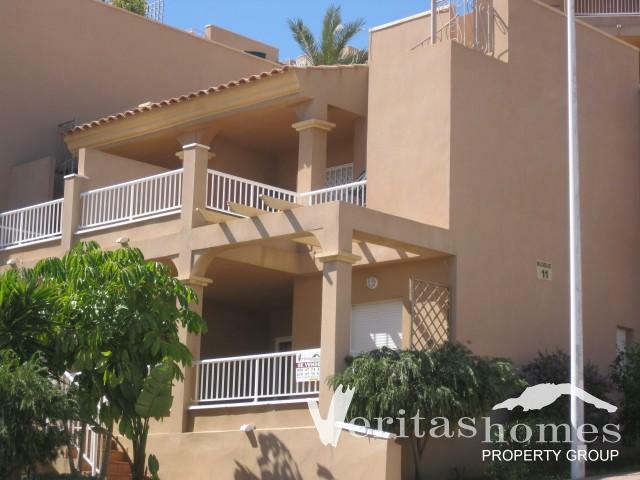 For more information or to arrange a viewing please pop into our office or contact us via phone or e-mail.